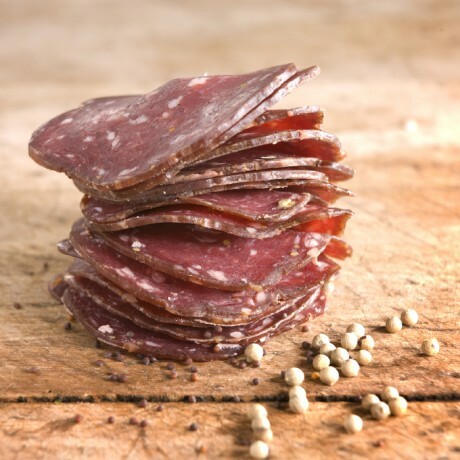 A deliciously mild and delicate pure wild venison salami spiced with mustard seeds and cracked white peppercorns. Great for charcuterie platters or just to eat straight from the pack. Try this lovely salami on sandwiches, mix it in salads or even make a delicious mustard seed venison salami pizza! 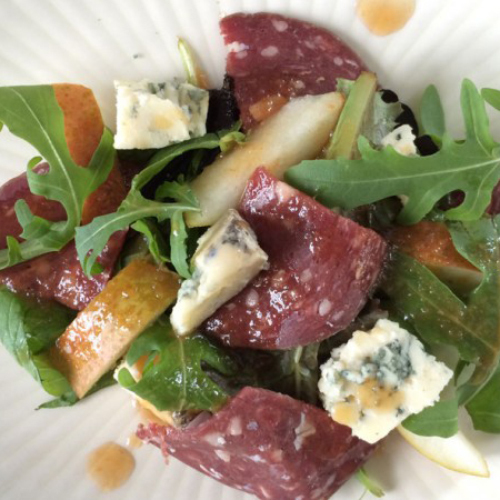 Venison is a low fat, low calorie meat which is superb for maintaining a healthy balanced diet. Available to buy in a quantity of three salamis or you can swap salami two and three for any other of Great Glen's extraordinary charcuterie selections. Each salami weighs a minimum of 90 grams.